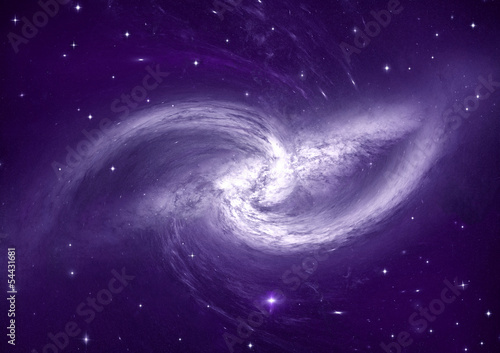 Photo wallpaper - Space flourishes. The universe. Here, life has a slightly different course. We aren’t completely sure if any being can exist in this place. However, despite of that, we are undeterred and we keep searching. A photo wallpaper with space flourishes will be an interesting and intriguing complement of each interior. It will do really good in a living room and daily room.